Hey Guys, welcome to WIAW #3! Today I had therapy and we ran some errands. Plus, we had lunch with my friend Stephy! So, it was a busy day and definitely not the healthiest food wise. But let's jump right in. 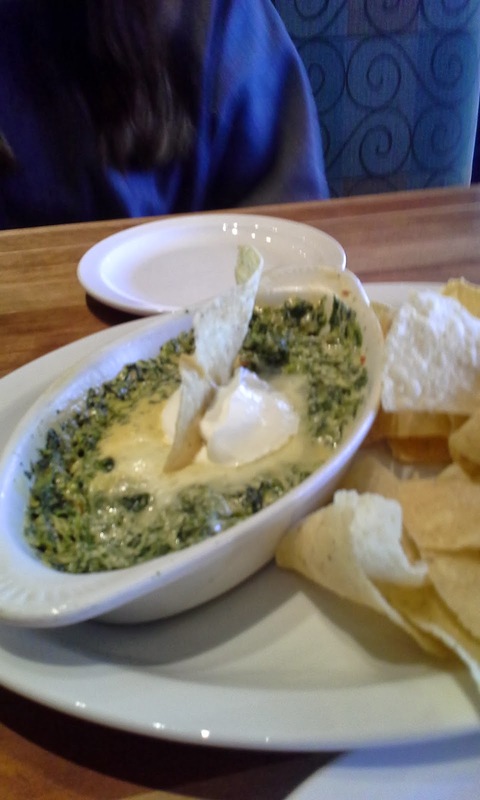 We went to Cheddar's for lunch and Steph and I are HUGE fans of the spinach dip there. So of course we had to get some. We split it and shared the chips with Matthew. 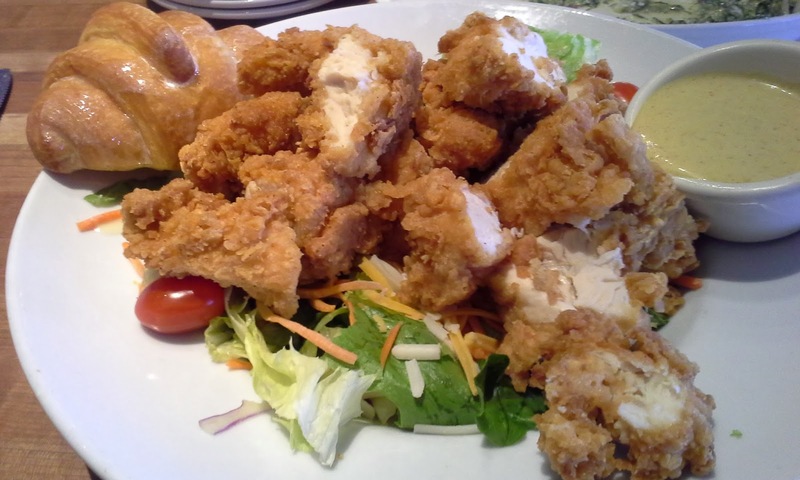 I ordered the crispy chicken salad for lunch and HOLY COW there is a lot of food with that! I ended up eating probably half of the salad and chicken. I also ate the croissant. 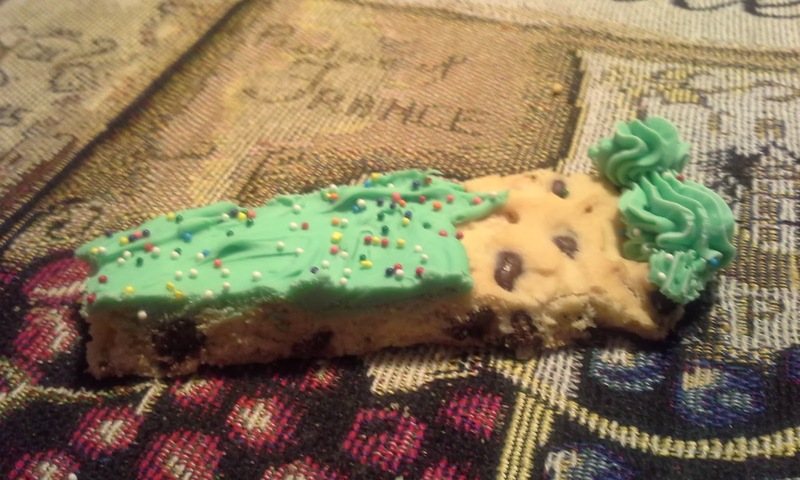 It was super delicious and I can't wait to eat the rest for lunch tomorrow. 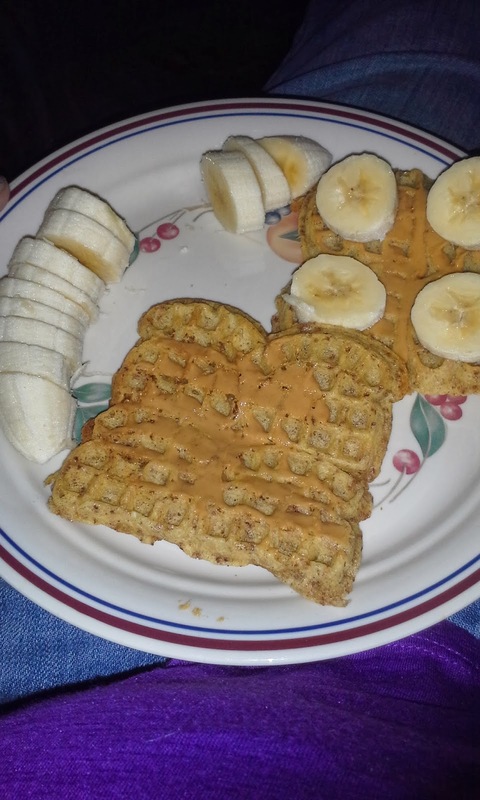 After therapy, I was hurting pretty bad so I didn't feel like cooking. 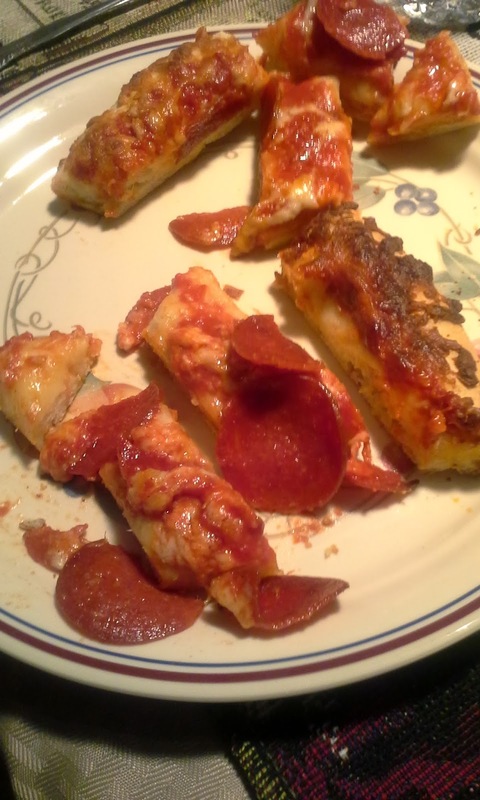 We had pizza (the Kroger brand). It was good, but I felt really bad that I didn't have healthier stuff with it. Ok Guys! That is what I ate today, what did you have? Don't forget to click the button below and join the link up as well! !